Christopher was a pioneer in georeferenced data collection with Palm Pilots connected to Garmin GPS units in Indonesia in 1998, and further refined these techniques in Cameroon and Nigeria. In Indonesia and Cameroon he used wired connections between Garmin GPS units and Palm III and Palm M105 PDAs, and StickePad software developed at the University of Kent to collect ground-truth data in forest mapping programmes in Sumatera, and for mapping farmer fields in forest areas of Cameroon. 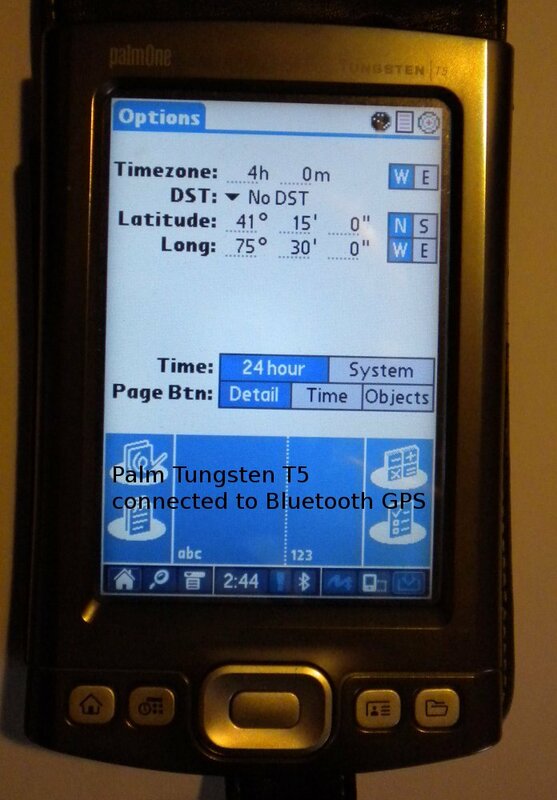 As Bluetooth GPS units became more common and affordable, he moved to these and to more advanced and rugged Palm units, notably the Tungsten series, testing a range of data collection software under field conditions in Nigeria and Mozambique. 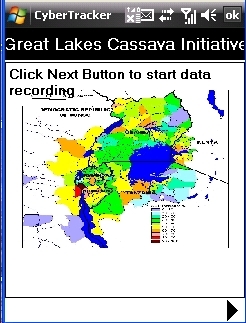 The Great Lakes Cassava Initiative in East Africa, funded by the Bill and Melinda Gates Foundation, championed the use of advanced techologies for data collection and dissemination. 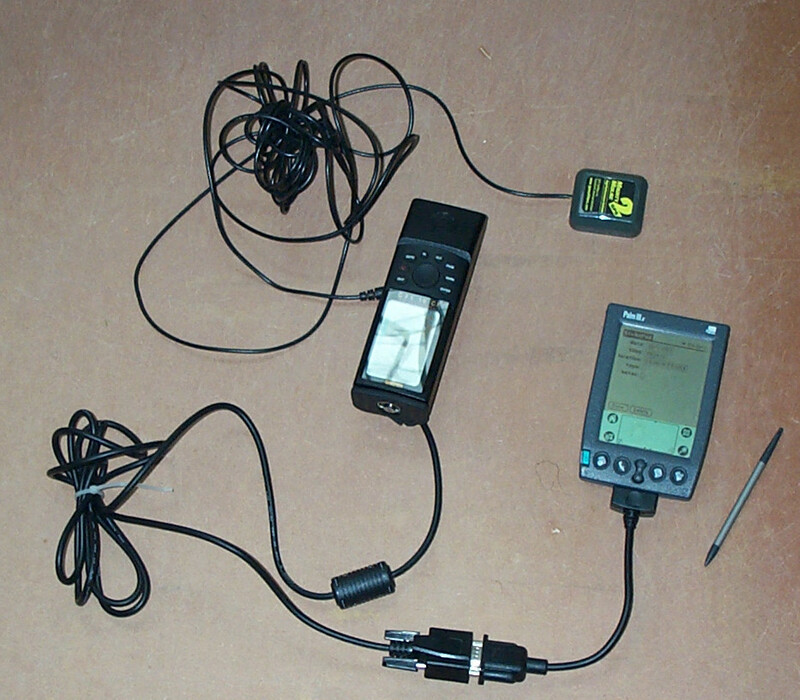 All field operations were geolocated using GPS, and tests of CyberTracker and GeoDexy software for field data collection on GPS-enabled smartphones resulted in development of a data collection package in GeoDexy for field surveys of cassava diseases, and for rapid transmission of field data to regional project centres for analysis. In a parallel initiative within the GLCI, standard mobile phones were used by farmers to send in regular SMS text message reports on cassava disease outbreaks on their farms to assist in regional monitoring and rapid response. In Indonesia and Cameroon, HandMap software and road-maps in shapefile format were used for field navigation on Palm devices, and more recently, TangoGPS software on Linux notebooks has been used in Afar, Ethiopia, for navigation against a background of high-resolution satellite imagery. 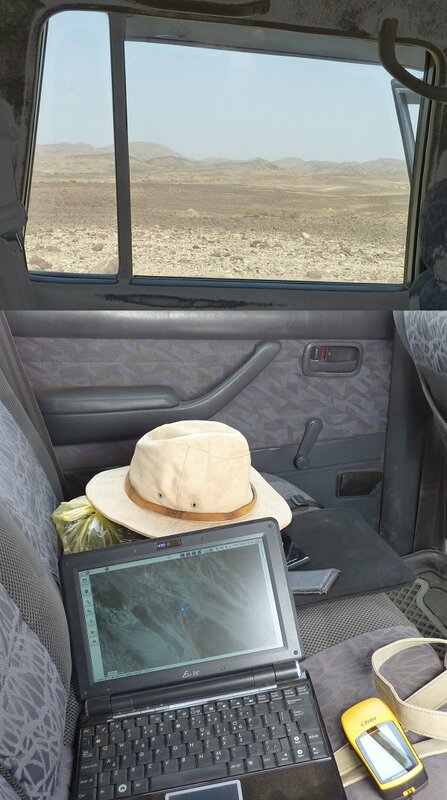 Christopher is currently working on the use of tablet computers for field collection of geological data. 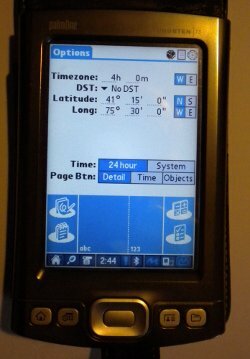 He has used GPS Essentials for waypoint collection on Android phones and tablets, and Qfield and FieldMove mobile GPS software on tablets for field testing in the Bristol Area.